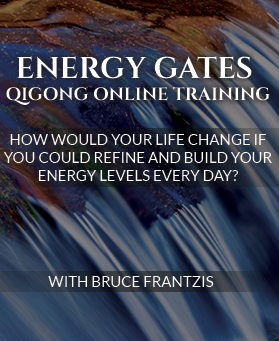 In this interview, I talk about some of my personal experiences with Taoism, as well as with learning different energy practices, qi development, and the Water Method of Taoist meditation. 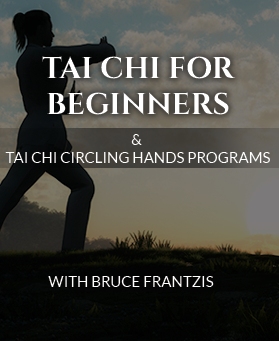 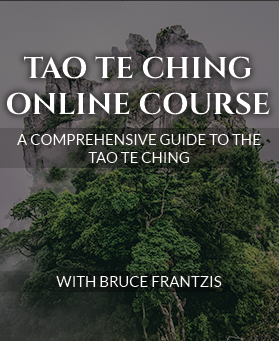 Join me on this Journey into Taoism . . .